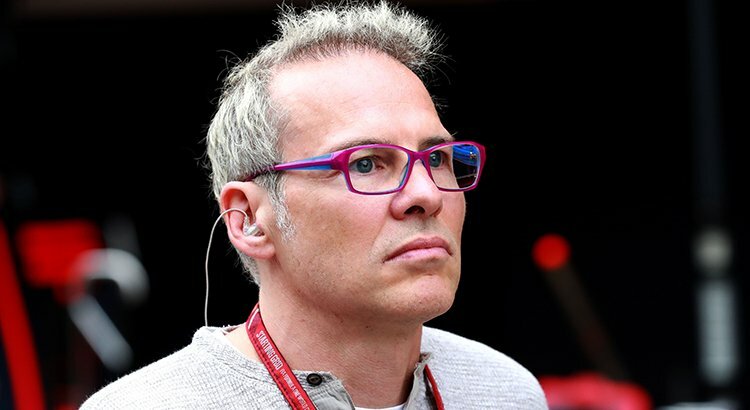 Former F1 world champions Jacques Villeneuve has been a very vocal critic of the Williams F1 team. The Canadian is the Grove outfit’s last F1 world champion, and he believes that he has pinpointed the source of the team’s problems. According to him, the problem stemmed them the time Williams F1 elected to float on the stock exchange. “Its leaders are paying for the bad decisions made in recent years,” he revealed to Le Journal de Montreal. 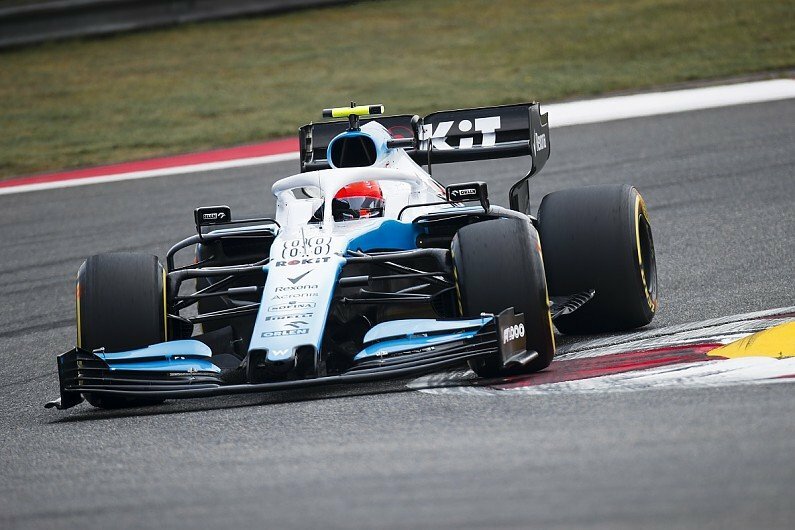 Following the Chinese GP, Williams F1 driver Robert Kubica highlighted his struggles in the car. Speaking after the race, the 34-year old said, “I have never had such a bad feeling on a long run. I just do not have grip,”. “Speed in the race has always been one of my strengths, but I just do not have it. I don’t know why. 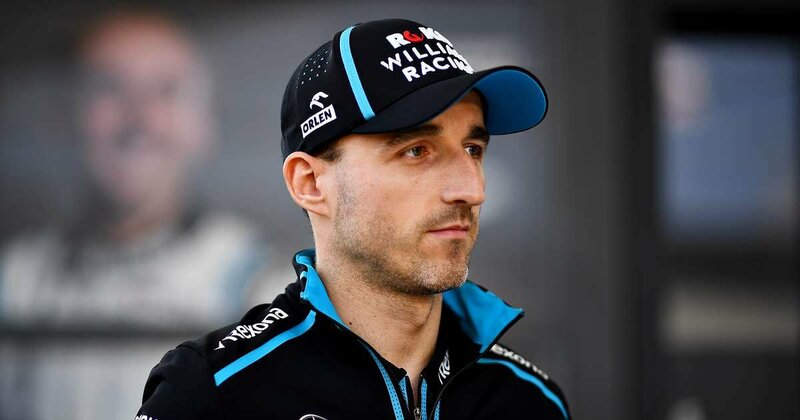 “I’m not saying it’s the car, but we have to understand what’s going on,” Kubica added. The irate Villeneuve even declared that Williams F1 is “no longer a racing team”. “It’s a public entity that must report at the end of the year, and all they have to do is make a profit, which they have done. So they are fine,” the French Canadian added. “But if the company made $16 million in 2018, it is because not enough was spent on the racing team. The president does not want to win in F1, he just wants to make sure he makes the most for the shareholders. “That’s all that matters now,” Villeneuve alleged. Jacques Villeneuve won the 1997 World Championship with the Williams F1 team. Williams F1 last took a victory back in 2012 when Pastor Maldonado won the Spanish GP.